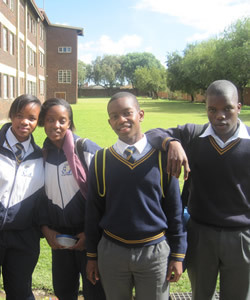 In May 2011 undergraduate student Conor Finnegan conducted interviews in Johannesburg, South Africa as part of an ongoing initiative of the Berkley Center for Religion, Peace, and World Affairs and the Center for Social Justice Research, Teaching and Service at Georgetown University. He traveled to Johannesburg, South Africa to study the Jesuit Institute’s “Believing in Creation and Evolution” program. 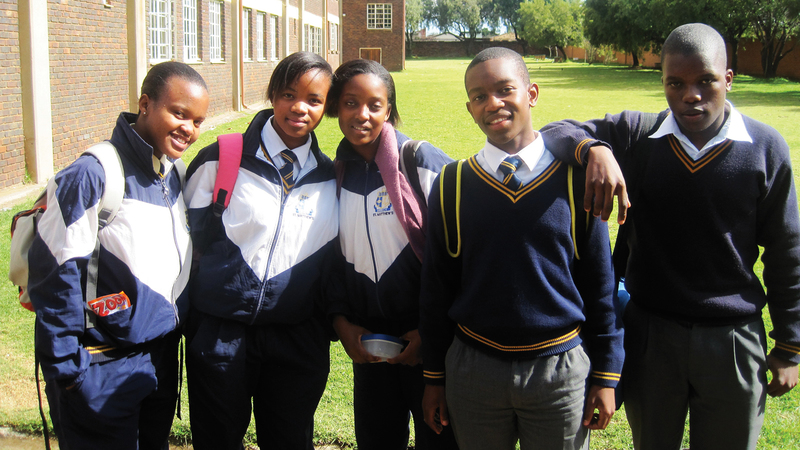 A partnership with the Origins Centre at the University of the Witwatersrand, the program aims to teach high school students and their teachers how to bring together their faith and modern science. In addition to this nexus of religion, education, and social justice, he examined how changing religious beliefs to fit with modern science alters a person’s sense of self and how the history of apartheid has affected science and religious education in South Africa.